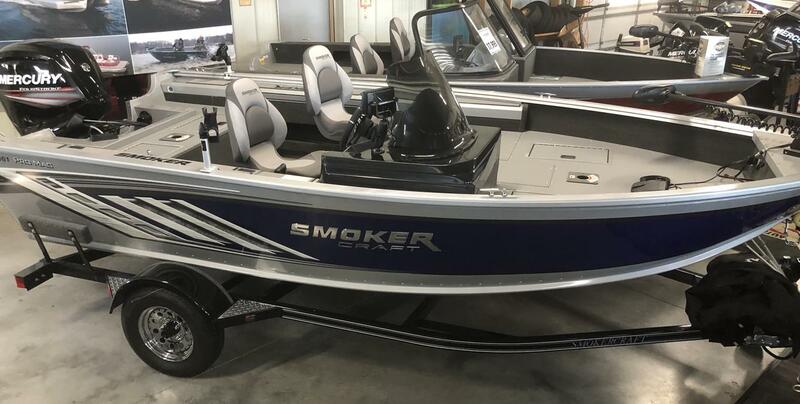 This loaded fishing boat is ready to go. 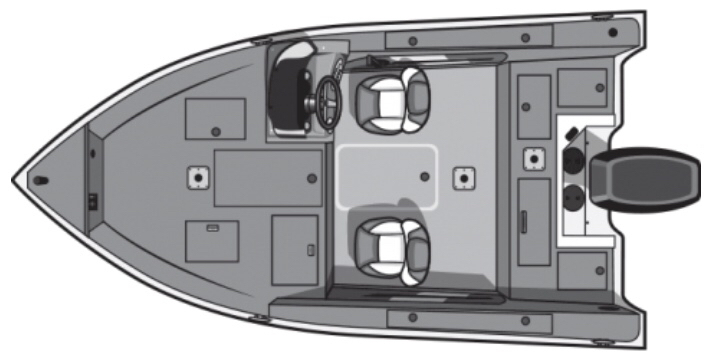 With it’s almost 8ft wide beam, provides plenty of space. 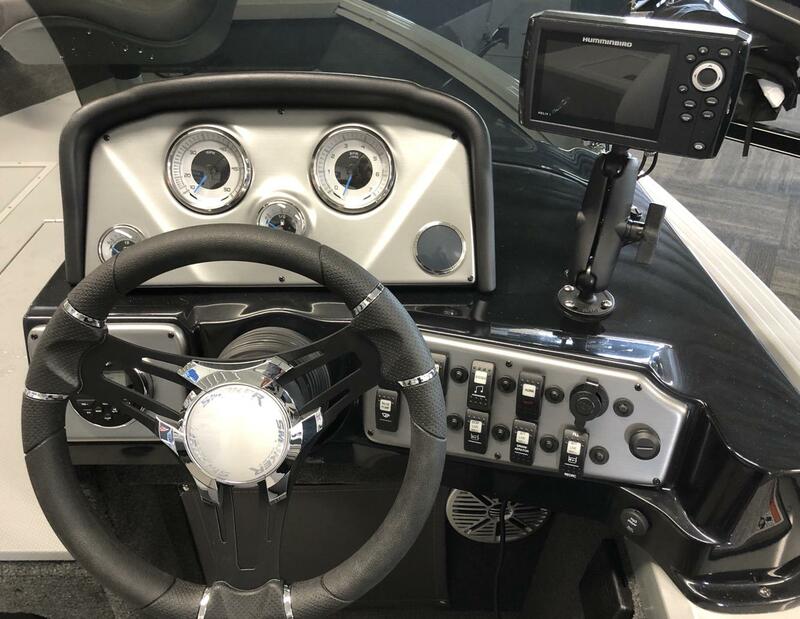 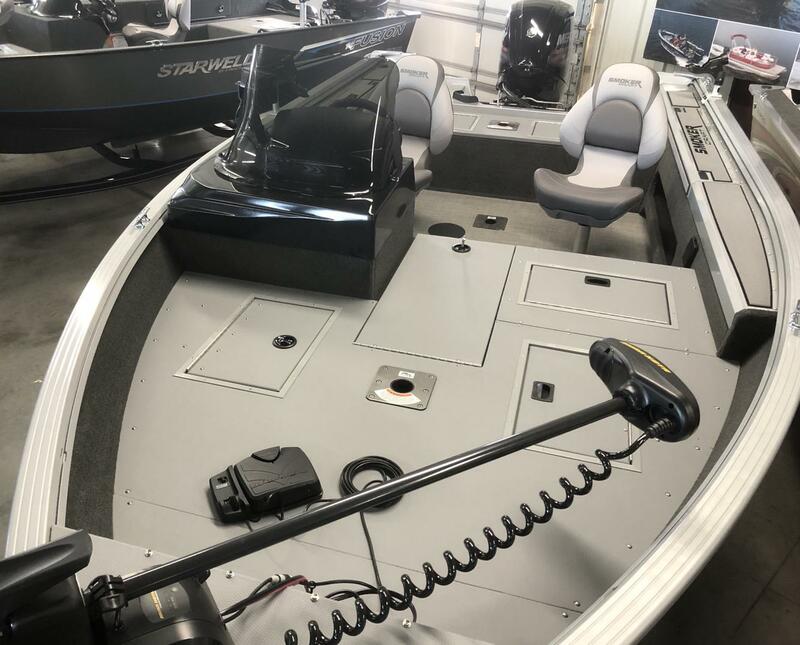 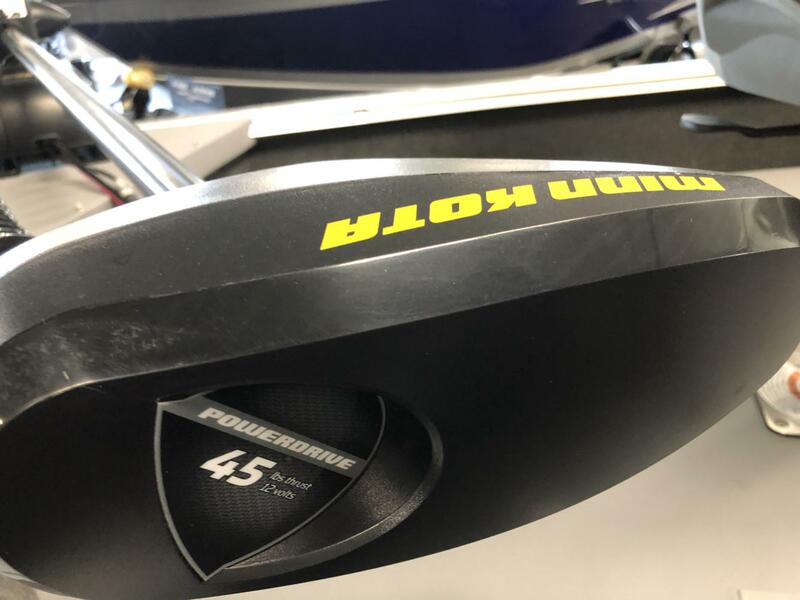 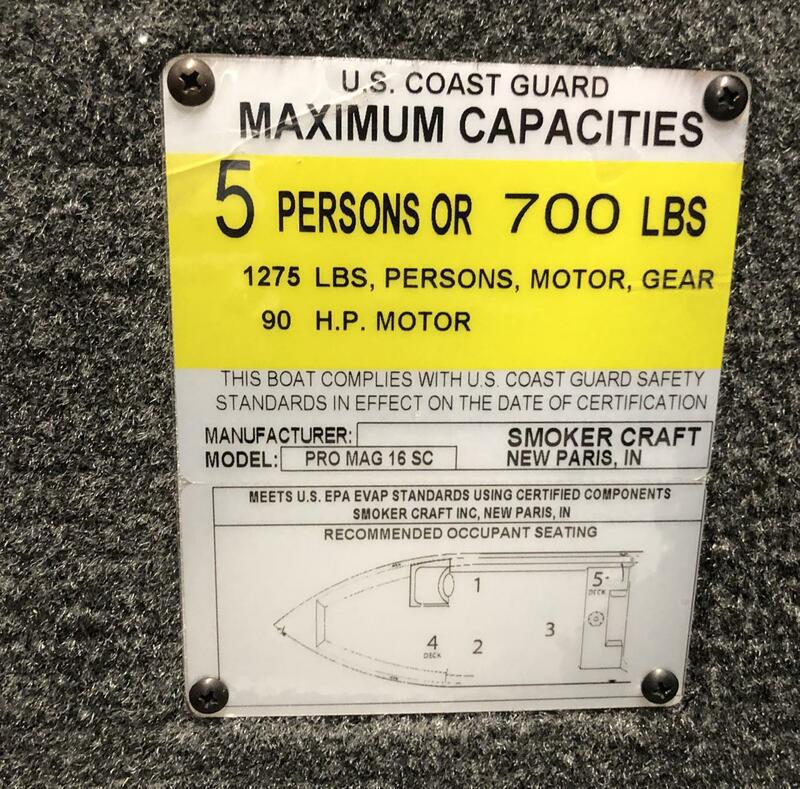 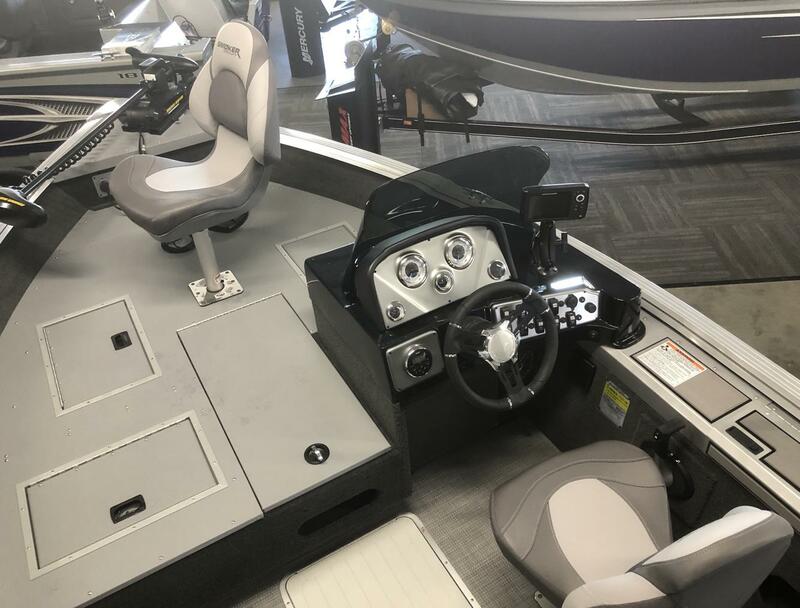 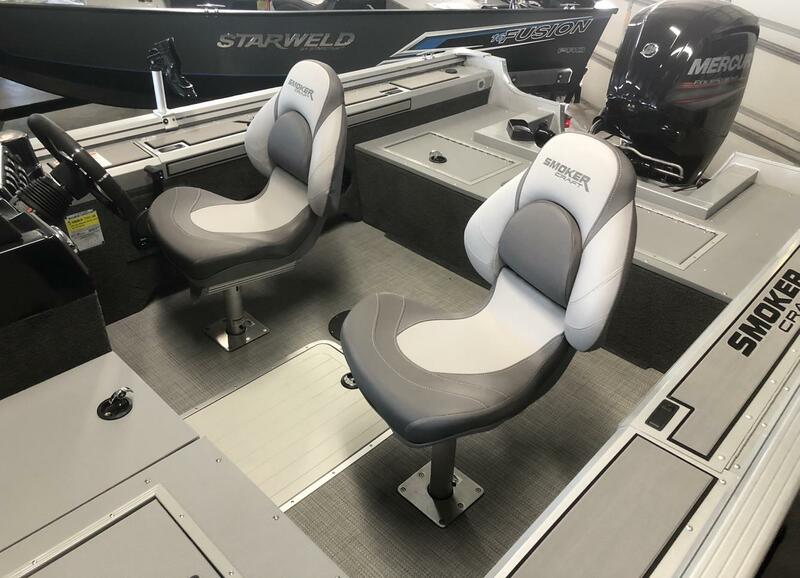 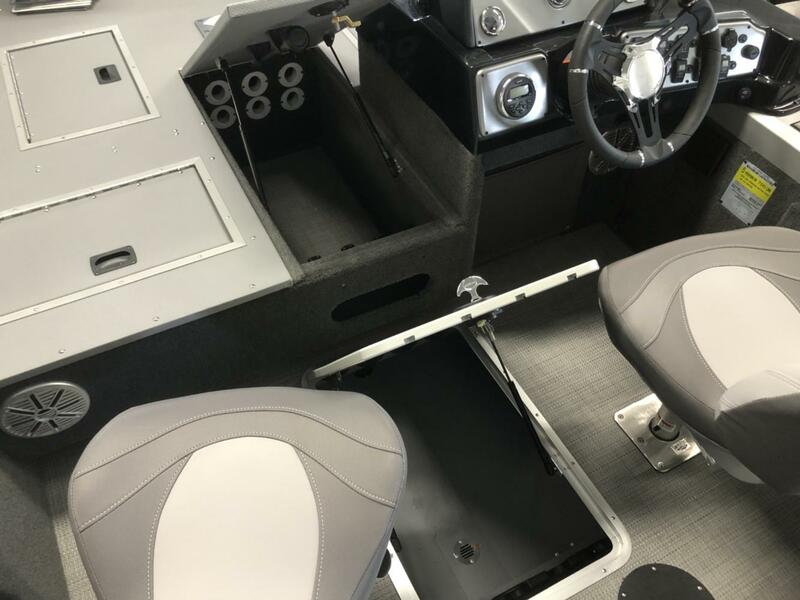 It includes a trailer, two livewells, in floor and indeck rod storage, Hummingbird Helix 5 GPS fish locator, Minn Kota trolling motor and a powerful 75hp Four Stroke Mercury.